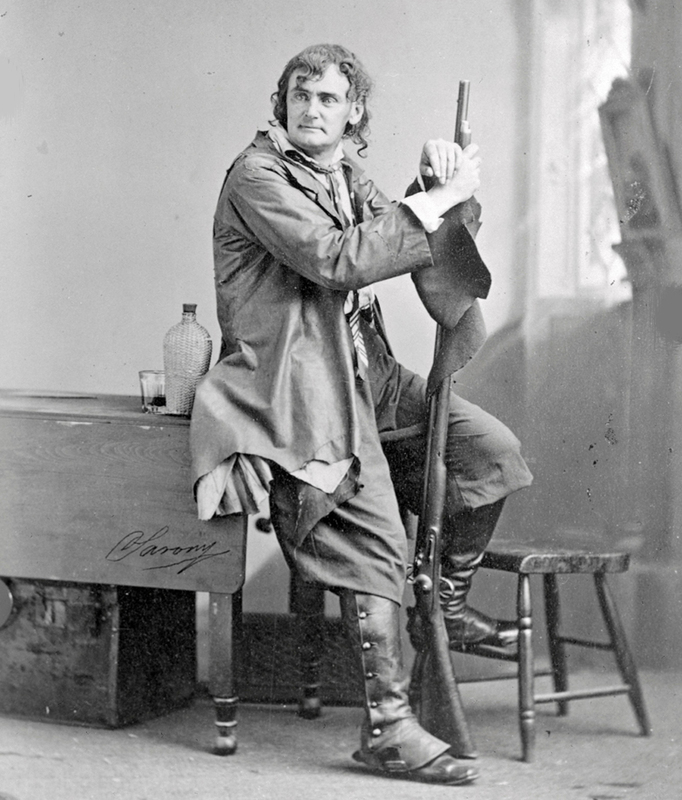 Joseph Jefferson as Rip Van Winkle, 1869. The third generation of a family of Philadelphia actors, Joseph Jefferson was one of America's most beloved comic actors in the late 1800s. Jefferson was most famous for his portrayal of Rip Van Winkle, a role he created during summer of 1859 while staying with his family in the Poconos.